We are pleased to present the most comprehensive collection of Jewish vocal wedding music! 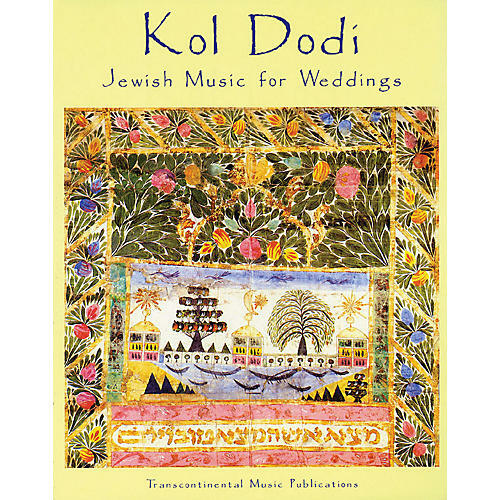 This songbook features five complete wedding services, 29 vocal settings (mostly from the Song of Solomon) by such esteemed composers as Ben Steinberg, Debbie Friedman, Bonia Shur, Michael Isaacson and Max Janowski, and many folk songs of Jewish wedding traditions from around the world. Includes favorites such as: Dodi Li · Erev Shel Shoshanim · Arise and Come Away · and more.